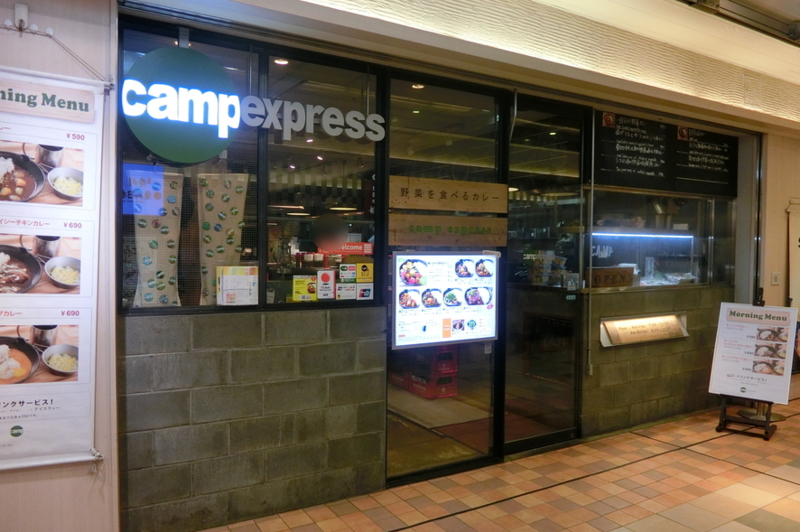 "camp" is a curry restaurant that has 5 branches in Tokyo (as of January 2017), and this one "camp express" is located inside Shinagawa station (inside the JR ticket gate) so is pretty convenient to go to when using JR Line. Open from early morning untill late evening. 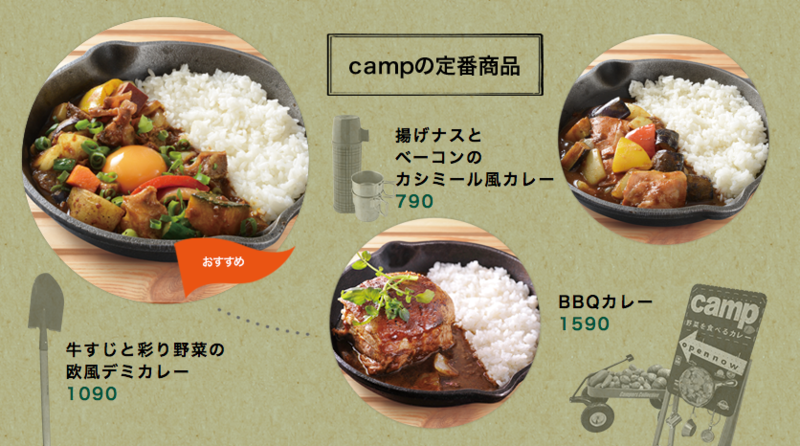 Their specialty is the stir-fried chopped vegetables curry, which is NOT vegetarian curry. 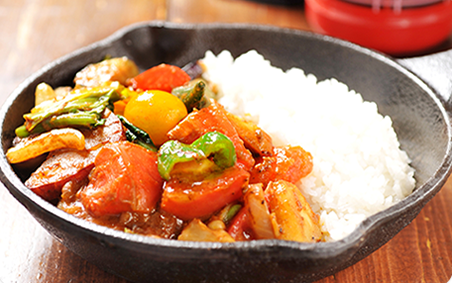 Each of the vegetables adds flavorful tastes to the curry so it's got a complex flavor as a whole. 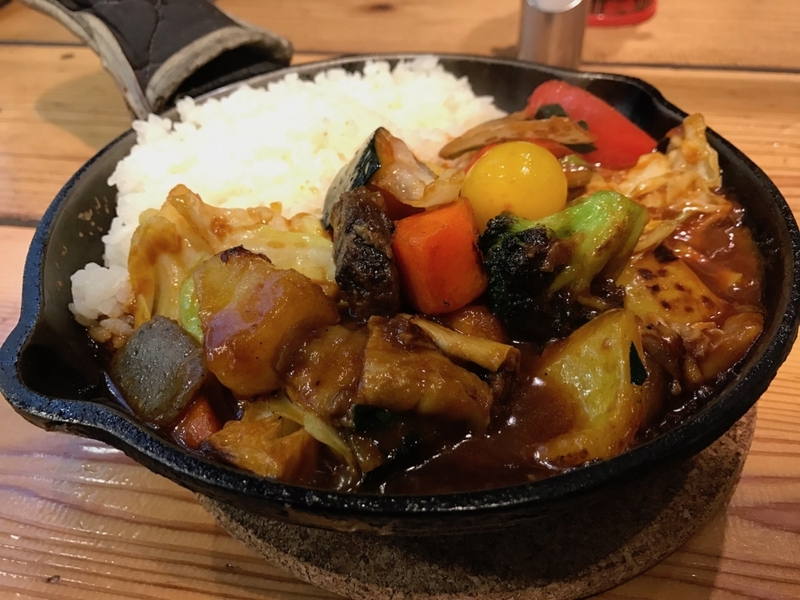 Very healthy, and yet filling and tasty curry. 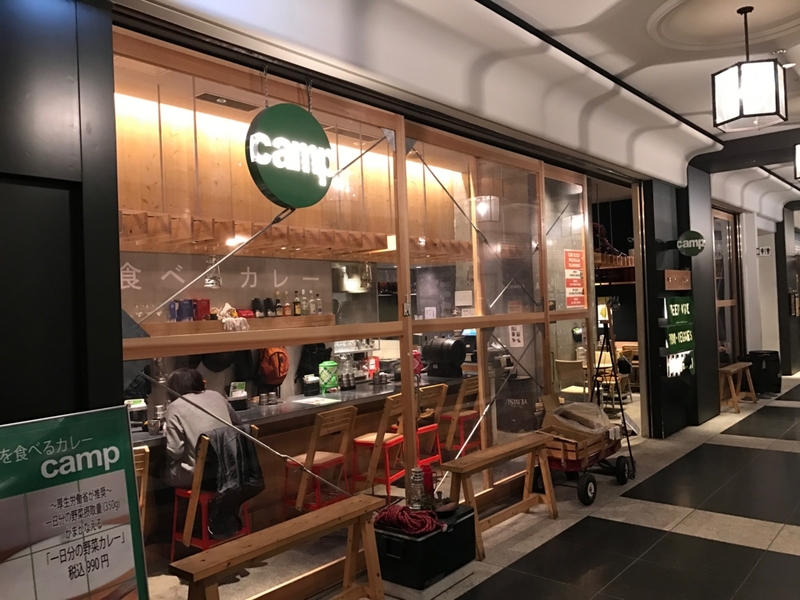 A great place to drop by for a meal inside the station. Access: You need to walk into the ticket gate (JR Line). So, drop by on the way to some other station.